Treat yourself to a weekday getaway at the Turi Beach Resort on Batam Island, Indonesia, and enjoy a 50% discount on regular rates. With the discount, rates start from USD154 for a Tirta Premier Room with American breakfast for two people. Taxes and service charge are additional. This promotion is available for check-in Sunday to Thursday until December 29, 2012. 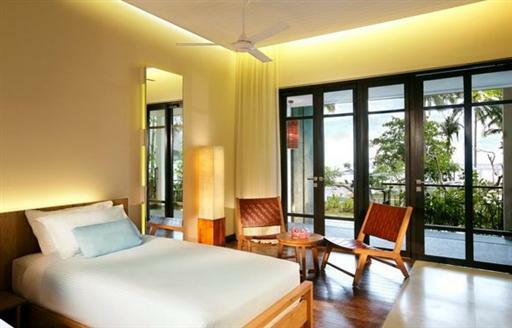 This promotion is also available with a Tirta Premier Beachfront Room from USD170, a Tirta Junior Suite for USD235, or a Tirta Executive Suite for USD285. A 10% service charge and 11% local taxes are additional. Rates are based on single or double occupancy. Up to two children can share the room and eat breakfast for no additional charge. 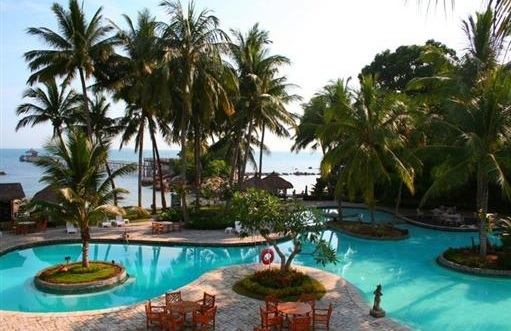 The Turti Beach Resort is a charming boutique property located on the northeast coast of Batam Island, just 35 minutes from Singapore. The resort offers 140 guestrooms along the beachfront and gardens as well as a swimming pool, water sports, day spa, restaurants, and bars. Visit http://www.turibeach.com/ for more information or to make an online booking. The Turi Beach Resort can also be contacted by calling (62) 778 761 080 or emailing reservations@turibeach.com.